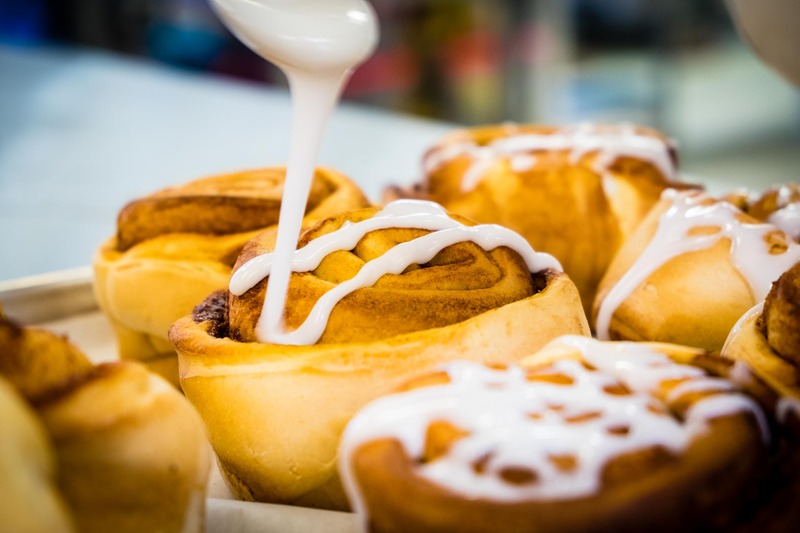 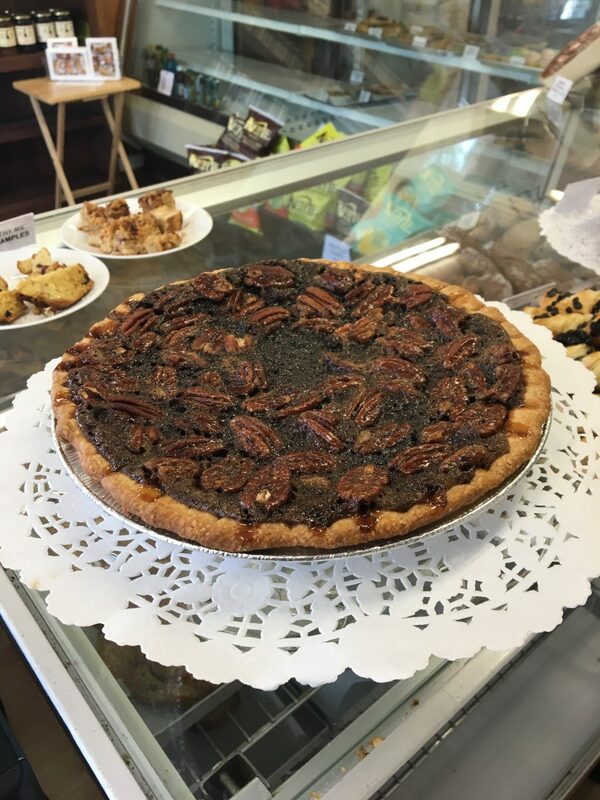 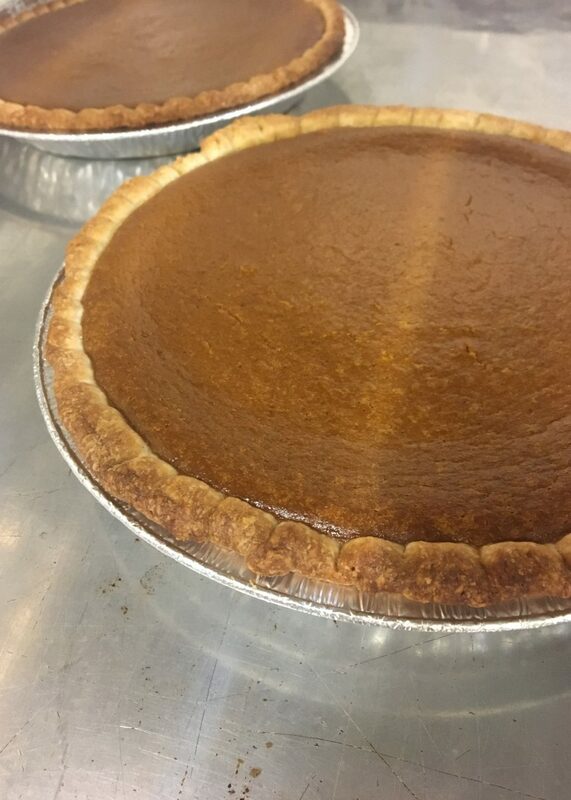 Our pastry is made from scratch using pure butter and rolled thin with care. 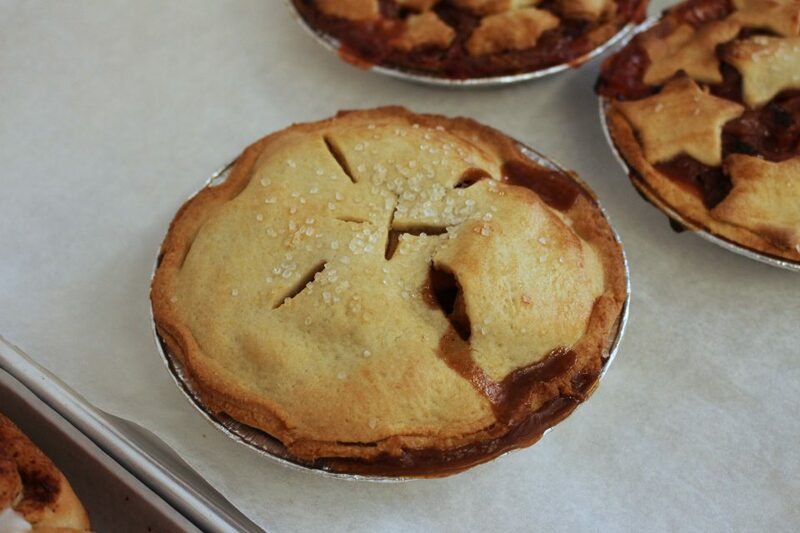 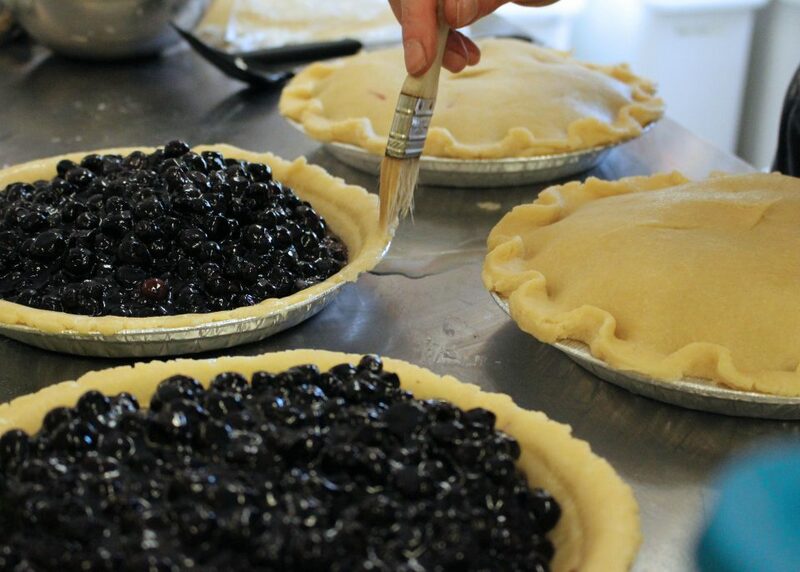 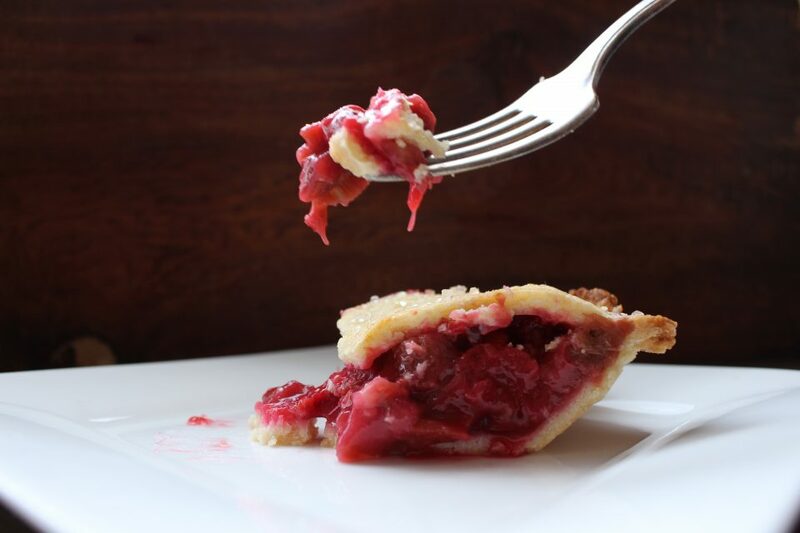 Using real fruit makes all the difference when it comes to pie and we love the flavours we have to offer. 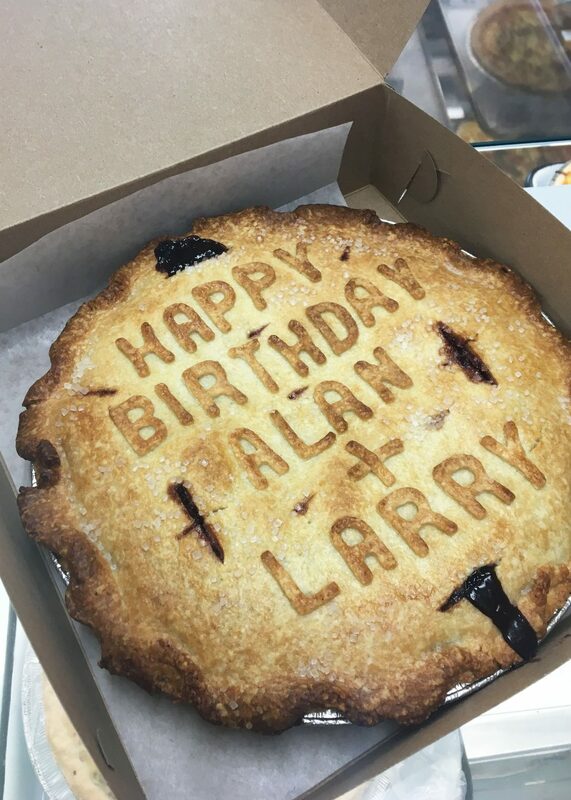 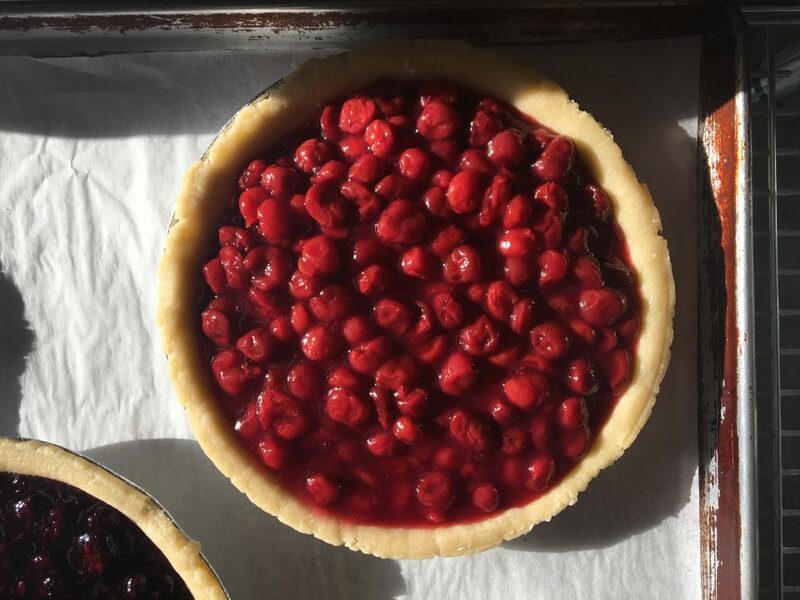 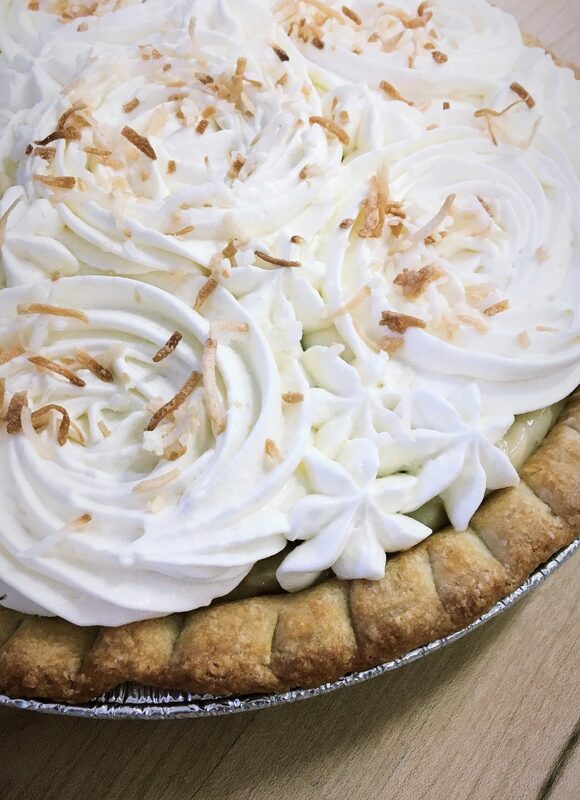 We make two sizes of pie and offer custom pastry lettering for special orders (a great option for a birthday celebration).